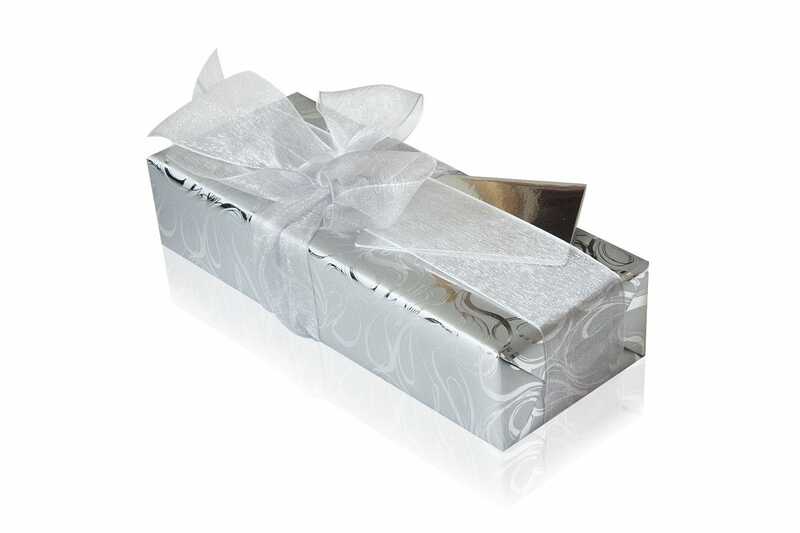 Sleek, classic styling defines the Coles Milton ballpoint, fountain and leather pen case set. The pens’ lustrous chrome body is finished with a polished gold trim providing plenty of professional appeal. 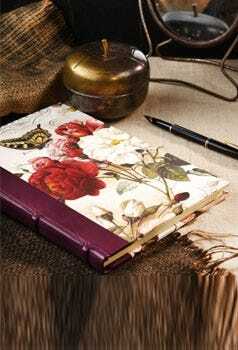 The larger style will suit most hands, while the balanced feel and smooth writing will make this set a joy to use. Adorned with a sweeping clip that matches the subtle curves of the barrel and matched with a luxurious genuine leather pen case that’s both practical and stylish, the Milton pen set will make a great gift, whether for a loved one or just for spoiling yourself. 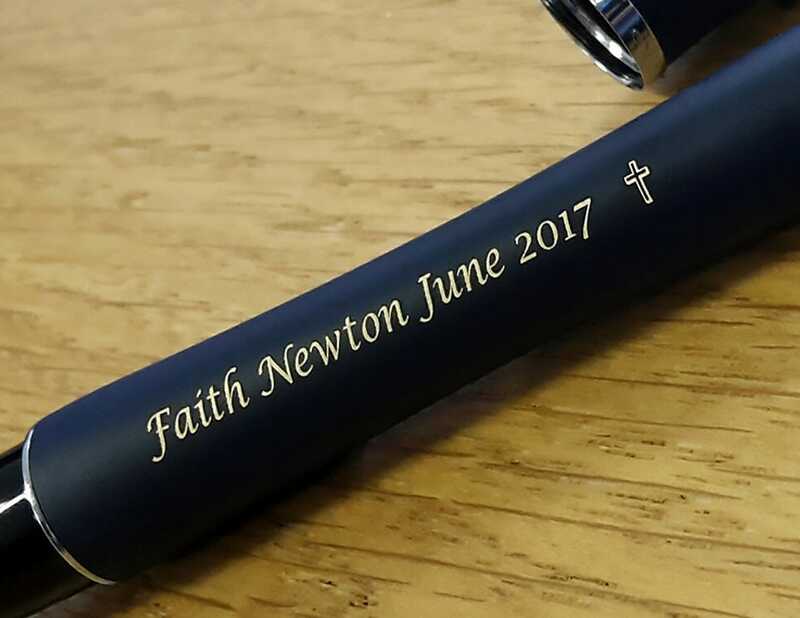 Ideal for personalisation, why not add your own special message with our in-house engraving service. Designed in the UK, Coles offer bold, individual styling. 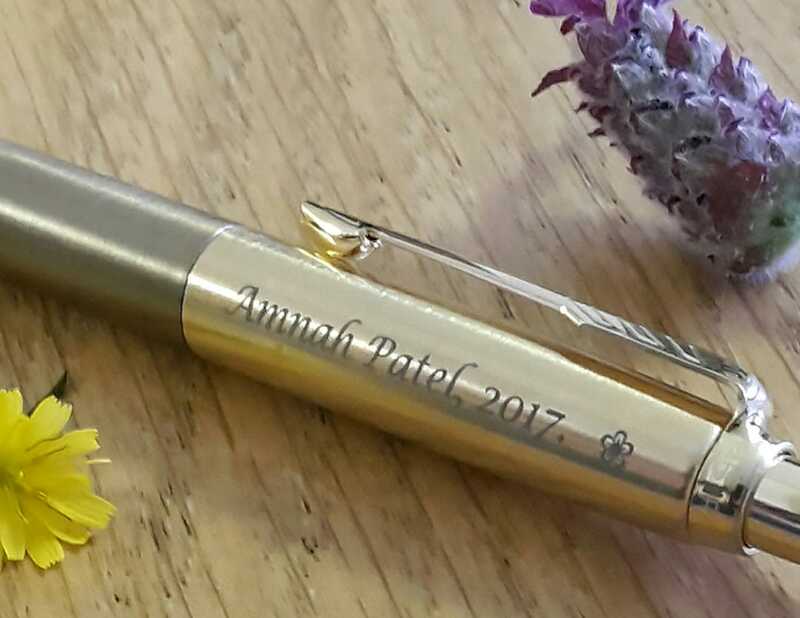 The highest quality materials and finishes marry with state of the art writing technology to produce our exclusive range of pens (we use leather, carbon fibre, mother of pearl etc). All pens feature a satisfying weight that you would find in more expensive pens, and fountain pens come with a stainless steel nib for durability. 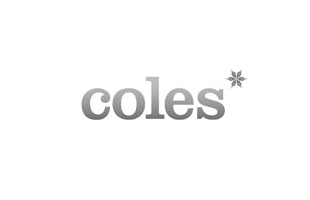 The Coles Deluxe range takes international standard ink cartridges and refills, as well as standard Parker refills.